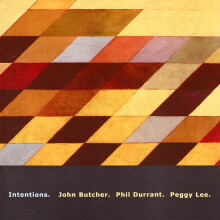 Violinist/electronics musician Phil Durrant studied classical violin and piano at the London College Of Music. Since 1977 he has been a freelance musician, improviser and composer. He has performed at festivals all over Europe, U.S.A and Canada and has had his music broadcast on radio and television in many countries. 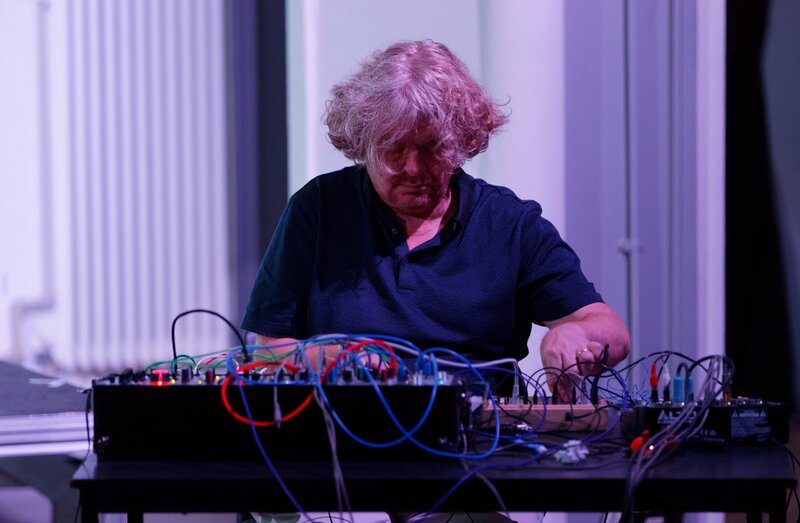 During his career he has played with many creative and important musicians, including: Derek Bailey, Evan Parker, Grooverider, John Zorn, Phil Minton, and Tom Cora. He has also been awarded various Arts Council grants to research and develop his use of electronics.